This podcast is normally about time, energy and resources as well as fascinating interviews with amazing people. I interrupt your regularly scheduled program to introduce you to two books, a card game and a concept that has been for the most part mostly invisible to you – until now. 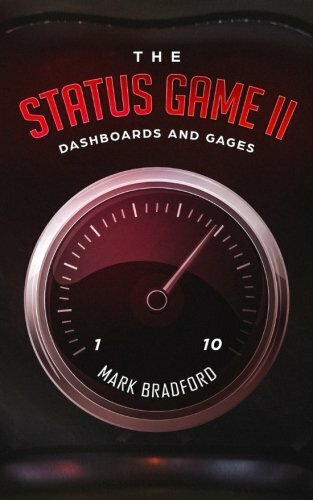 In this introduction we touch on what status is, that there are three kinds of statuses, that we each have not only one dashboard of gages but three, and many other topics. 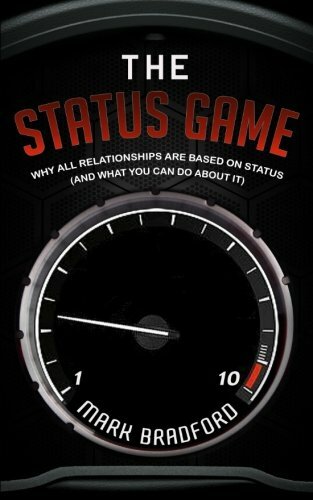 The Status Game – the first book on Status, delving deeply into online dating, why texting is bad for relationships and many other tops that millions of people have to deal with regularly as members of the single population. The Status Game II expands greatly upon the foundation built by The Status Game. This book covers not just personal relationships but ALL relationships. Learn about gages and dashboards, self confidence, arrogance and douchebaggery. Find out how to move through a breakup with less pain. If you want less frustration in relationships this is for you. 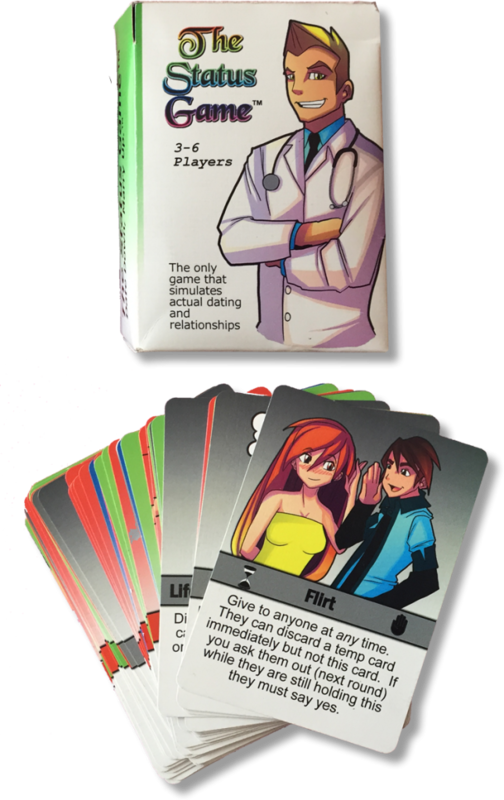 The Status Game card game. A humorous but accurate look at romantic relationships, what hadds status, what subtracts from it. Included are baggae cards, flirt cards, the time is right cards, harmless communication, live changing events and many more. 72 card deluxe deck.